Over the last 3 decades we worked with the most prestigious customers to help them with their eDiscovery challenges. At ZyLAB we develop innovative solutions that always go beyond what our competitors do, using new technology to seek higher levels of automation, completeness, speed and ease of use. This originates from the DNA of our founders. Today we work closely together with Universities around the world and have their researchers work in our R&D department. Wouldn't it be great to get the answer automatically from your system? And go even further in combining the various dimensions? No matter the type of case or investigation you need to ask the obvious questions: What, Why, Where, When, Who, etc. ZyLAB Assisted Review (ZAR) – also known as Computer Assisted Review (CAR) or Predictive Coding – uses a series of algorithms to search and sort documents relevant for data investigation or eDiscovery. ZAR also utilizes machine learning. Let advanced techniques help you during the process. ZyLAB's smart technology is most prominently expressed in its e-Discovery applications. 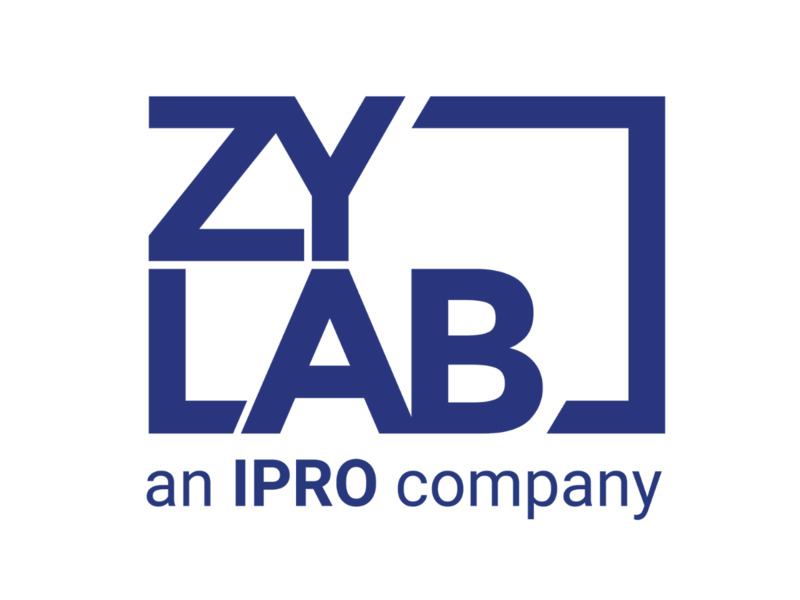 In the Netherlands and also in the world at large, ZyLAB is a front runner firm that inspires many dedicated researchers to develop their talents. The audacious researcher nowadays attempts to get grip on the differences between confidential data and privileged data (note, this task is currently still too difficult for the genuine computer programs! ), so that many e-discovery hours spent by human beings can be saved by the ZyLAB’s front-ranked research. If some firm or research environment is able to crack this hard nut, it will be ZyLAB. Over the course of past years, I have enjoyed the cooperation with ZyLAB in organizing a number of sessions for introducing the topic of "AI for eDiscovery" to the young talent at Leiden University. My students and I, always enjoy the hospitality of ZyLAB and, more than that, seeing the passion and responsibility they put into their work. Next to being inspiring, such sessions have previously led into successful internship and graduation projects allowing more collaborations between ZyLAB and Leiden University researchers. The result of these collaborations are often twofold, leading into useful software products, as well as, academic publications. What I have noted and appreciated the most during this process has been the enthusiasm of ZyLAB CSO, prof. Jan Scholtes, in employing the cutting edge AI research trends for eDiscovery and contributing to them. In our research program on legal management at the Amsterdam University of Applied Sciences we are closely monitoring developments in the legal practice. One of the goals of our research is to ensure that our legal programs incorporate all essential knowledge and skills that modern, practice-oriented legal professionals need. Our research shows clearly that the use of eDiscovery software legal practices will only increase. Working with cutting edge eDiscovery software such as ZyLAB is therefore an indispensable part of modern professional legal education. We are proud to have ZyLAB as one of our partners in our Legal Tech Lab. They help us prepare our students for the new normal in legal practice. The focus of my research group is on text mining and retrieval problems in complex domains. We work with a large diversity of textual data: grey literature reports, scientific and legal publications, EU law texts, health records, user-generated content on social media. We highly value the involvement of domain experts in our research. In our opinion, Data Science can only be of societal relevance if users from the topic domain are actively involved in research projects. ZyLAB is one of our partners, for student projects and research proposals. eDiscovery is one of the most challenging application areas of my research. As supervisor, I enjoy the collaboration with ZyLAB because of their active attitude towards academic work, and Johannes Scholtes' decade-long experience in the field of text mining. It’s been a great pleasure to collaborate with ZyLAB in exploring the potential of data science for unlocking cultural heritage. In the pilot study Stedelijk Museum Text-mining Project, together with the Stedelijk Museum Amsterdam and University of Amsterdam, ZyLAB's CSO Jan Scholtes enthusiastically encouraged students, staff, and scholars to push the frontiers on retrieving and analysing information from the most complex sources you can imagine. These exercises resulted in highly useful insights in the affordances of new methods, expanded the knowledge of the archive, and many pleasant and inspiring meetings. At the Law Department of the Amsterdam University of Applied Sciences our students are educated to become legal professionals able to use ‘state of the art’ knowledge and skills. As part of this education, we also train them using the ZyLAB ONE software on our LegalTech lab. By using the ZyLAB software, they enter the exciting and wonderful new world of LegalTech. As a result, eDiscovery and Artificial Intelligence are no longer magical concepts to our students.